Most property owners overlook their curbs. After all, curbs are fairly small and ordinary structures. Yet they play a vital role in the functionality of your property. 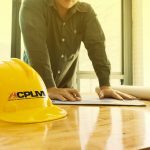 ACPLM’s curb installation services are second-to-none. If your curbs are worn down or if you need curbs added to any portion of your Tampa property, do not ally with anyone but the best. 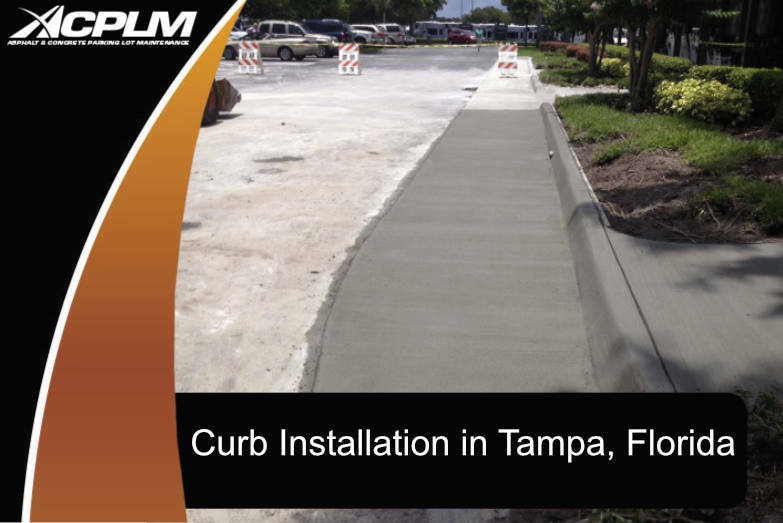 Curbs are often underestimated yet they really do provide functionality that is essential to the condition and beauty of your Tampa property. 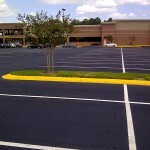 Curbs send storm water away from your parking lot, landscaping or other space. Curbs also keep those wayward drivers off of your grass, shrubs, flowers, and other niceties. This is precisely why so many property owners invest in additional curbs. It provides added protection and an invaluable peace of mind. There are plenty of curb sizes and styles to choose from. 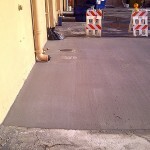 Options range from concrete rolled curb to 18” concrete vertical curb, bituminous concrete curb, granite curb and beyond. All sorts of subtleties must be considered when installing curbs. The line, grade, finish, and material quality are important. 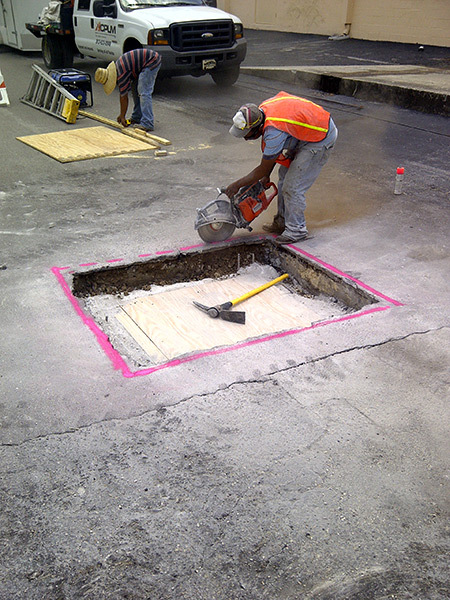 ACPLM’s curb experts sweat all the small stuff such as ensuring there are no subtle dips in the curb. 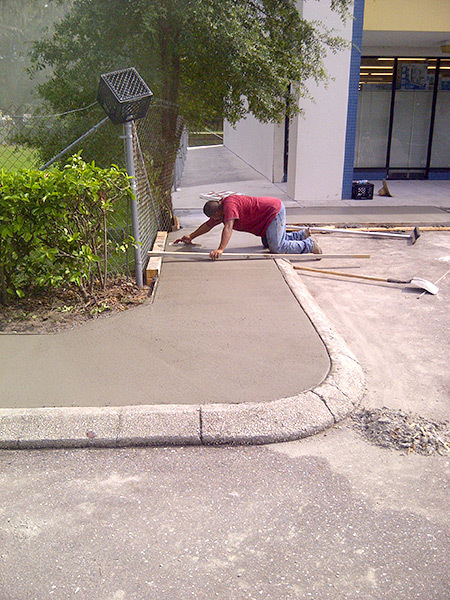 We aim to install durable, visually pleasing curbs of the highest quality. 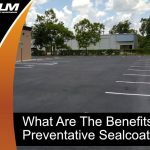 The basics of the bituminous paving and concrete paving processes to help Tampa property owners gain a better understanding of curbs. 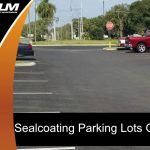 Bituminous concrete is a blend of asphalt cement and graded aggregate. It is compacted at a high temperature into a dense mass. 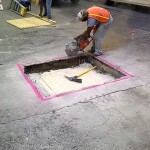 Minor jobs allow for bituminous concrete to be placed by hand and subsequently compacted. 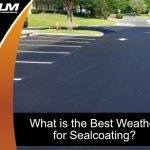 In most instances, a self-propelled paving devices put the mix in place, alters the paving depth and controls the width and surface. 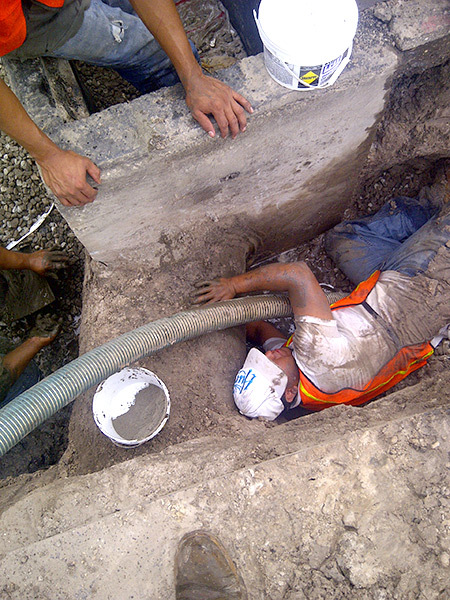 Locations for width and joints are determined by factors ranging from available manpower to equipment. 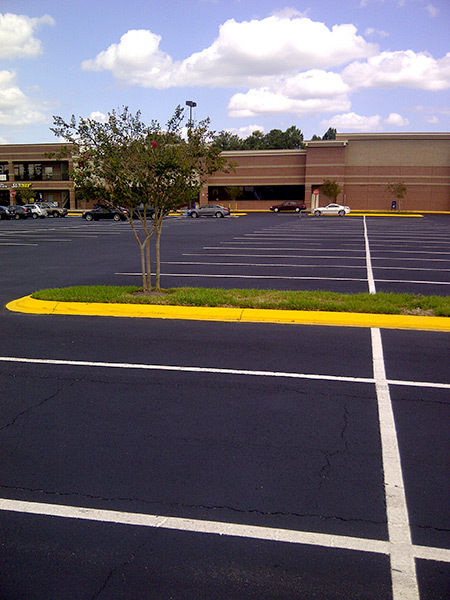 Bituminous paving has proven durable for Tampa Bay curbs and numerous other surfaces. 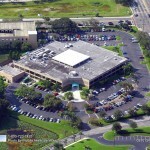 Concrete paving is an especially formidable pavement as opposed to the comparably flexible bituminous paving. The machines used for concrete paving projects are similar to those used for asphalt paving. 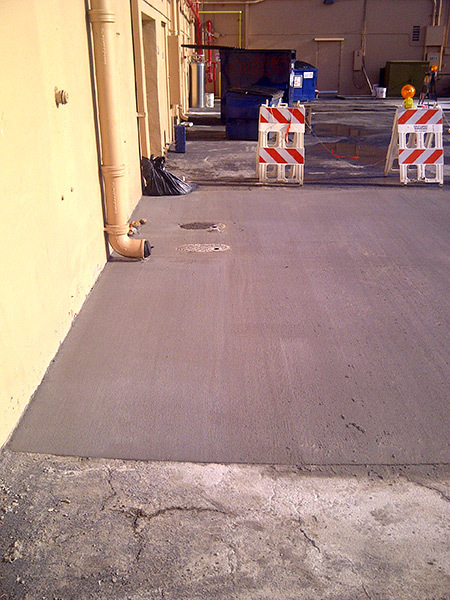 Concrete pavement is brought on-site with ready-mix trucks. 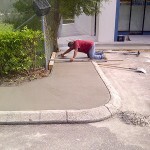 It is put in place with the help of a vibrating screed. 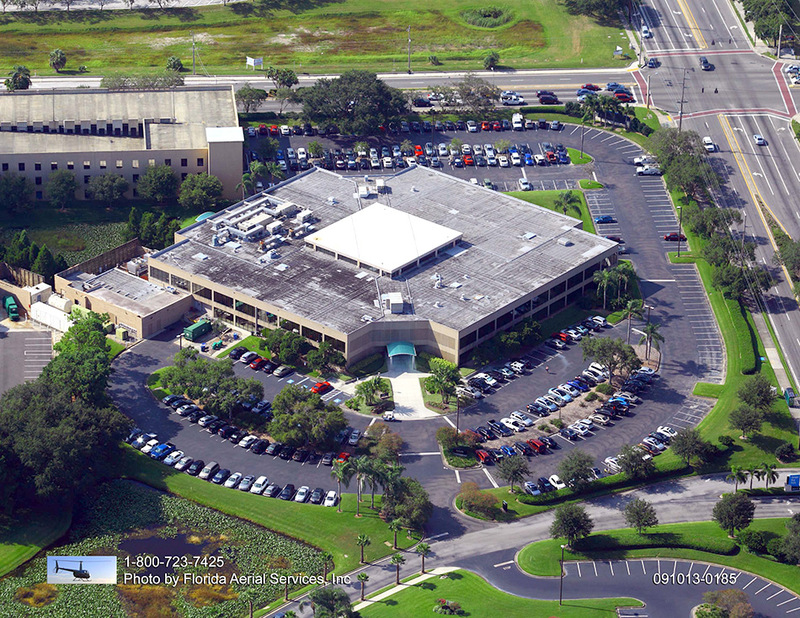 Concrete pavement is typically formed on both edges. This material is widely revered for its superior structural value. 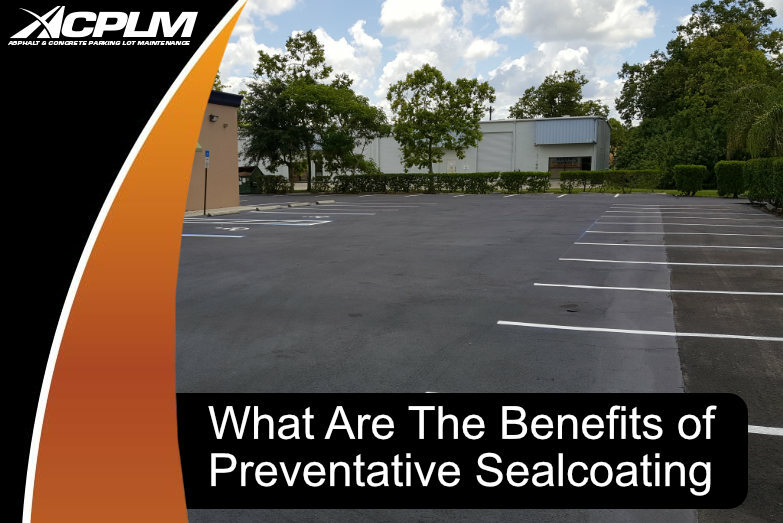 This is a large part of the reason why many Tampa Bay property owners opt to use concrete for their curbs and other surfaces.